I am a big fan of suspense and mystery reads. I love the challenge that comes with figuring it out. 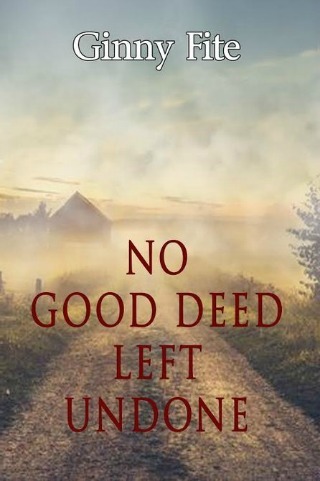 No Good Deed Left Undone is the second book in the Sam Lagarde series although I didn’t feel I was missing anything without having read the first book in the series. 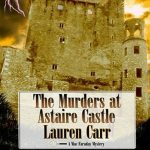 The book starts off immediately with the murder of Grant Wodehouse and there are plenty of suspect in the murder, but that doesn’t help what comes. While it started off immediately with the case, I felt it was slow starting for my particular, inpatient taste. I did enjoy the book and while I was able to figure out the mystery; I continued to enjoy the suspense that came along with the story. 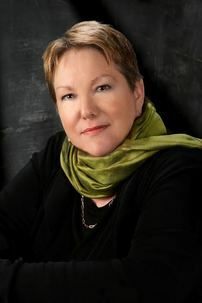 Ginny Fite is an award-winning journalist who has covered crime, politics, government, healthcare, art and all things human. She’s been a spokesperson for a governor and a member of Congress, a few colleges and universities, and a robotics R&D company. She earned degrees from Rutgers University and Johns Hopkins University and studied at the School for Women Healers and the Maryland Poetry Therapy Institute. No Good Deed, published by Black Opal Books in 2015, is her second Sam Lagarde mystery/thriller set in Charles Town, West Virginia. Love mystery books? Try these!